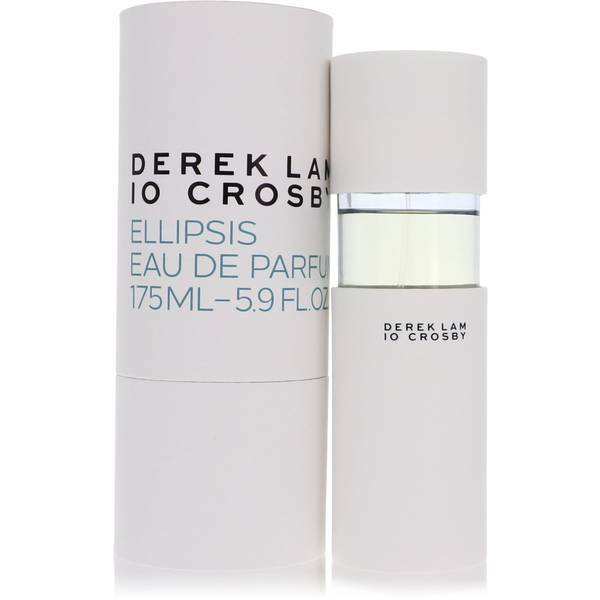 Derek Lam 10 Crosby Ellipsis Perfume by Derek Lam 10 Crosby, Derek Lam 10 Crosby Ellipsis is a modern floral perfume for men and women alike, released in 2016. Warm notes offset the fresh, green florals and make it an exciting, unconventional floral. Jasmine’s heady, rich fragrance is a striking fresh note that evokes a summer night. Sandalwood’s smoky, warm, earthiness is a sharp contrast that keeps the floral grounded in a deeper note. 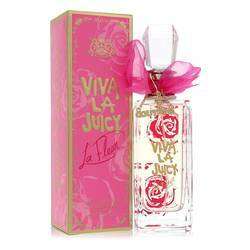 This sweet, sultry perfume has the perfect combination of Read More Read More scents for an exciting date night, and the strong sillage means it will last for the whole event. 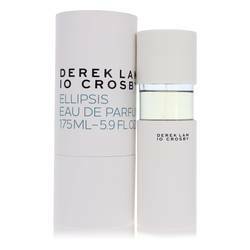 Derek Lam 10 Crosby is a line from the fashion brand Derek Lam, founded in New York City by its namesake and Jan-Hendrik Schlottmann. This line references Lam’s office location and is known for its wearable, simplistic patterns in clothing, shoes and handbags. The line’s first fragrance collection was release in 2016, as a line of 10 perfumes with minimalist formulations that include a select few ingredients. All products are original, authentic name brands. We do not sell knockoffs or imitations.